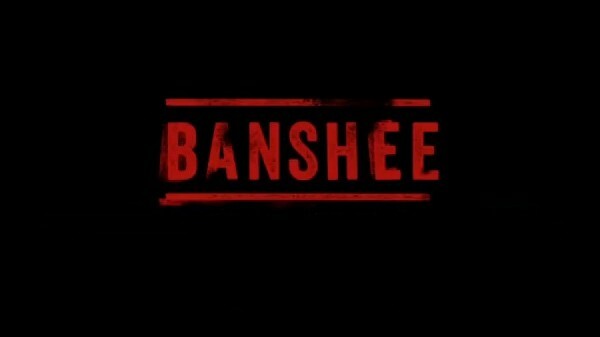 Three new actors will join the cast of “Banshee“‘s third season. The three actors will be play new characters in the show but it’s not clear at the moment if they will join as regular or recurring. The first of them is Chaske Spencer famous for his role in the movie saga “The Twilight Saga“. The actor will play the role of Billy Raven a former deputy who is actually an outcast in Banshee. The second new coming is and actress, Meaghan Rath. The woman, famous for the series “Being Human“, will be portray Aimee King the only deputy in the Kinaho Reservation Police Department. 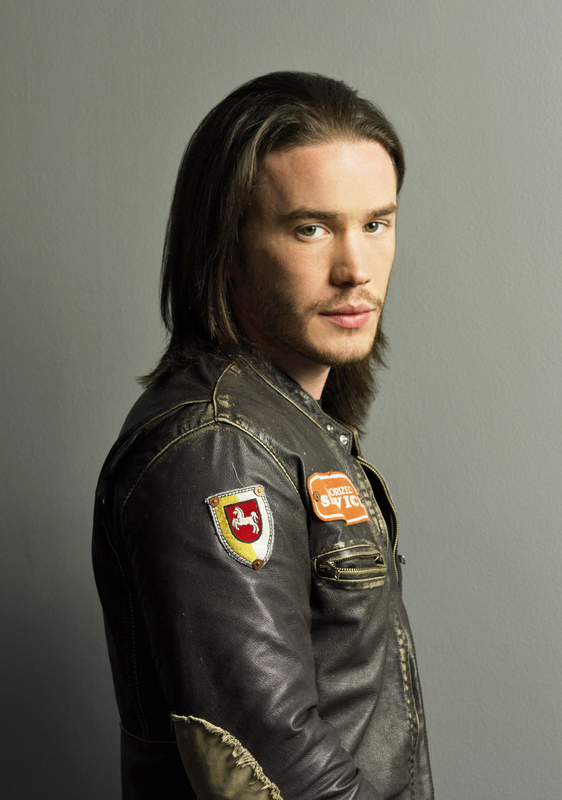 The last new addition is Tom Pelphrey from “Guiding Light“. The actor will join the cast as Kurt Bunker a former skinhead who wants to be the new deputy of Banshee.